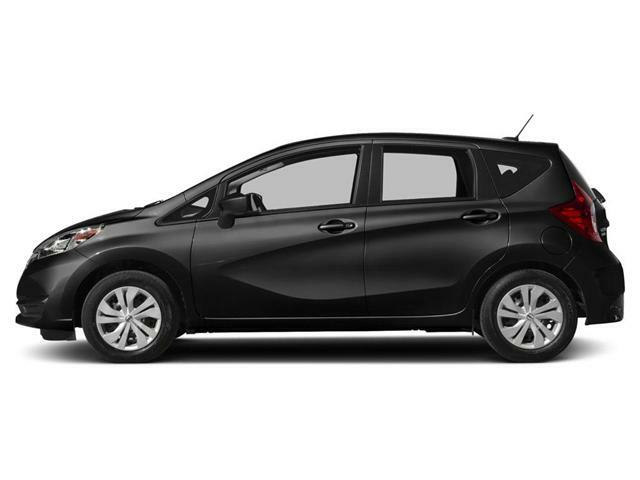 $21,276 x 84 Months @ 3.9% APR (estimated financing rate, cost of borrowing $2,740). 10.00% down payment. 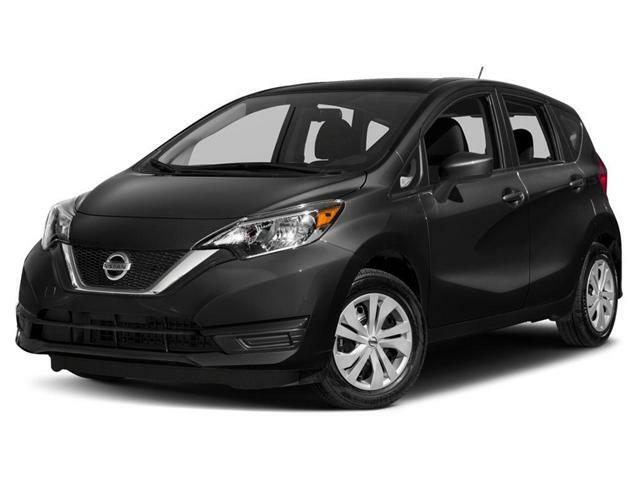 $21,276 x 60 Months @ 2.9% APR (estimated lease rate, cost of borrowing $2,113, estimated buyout $7,447). 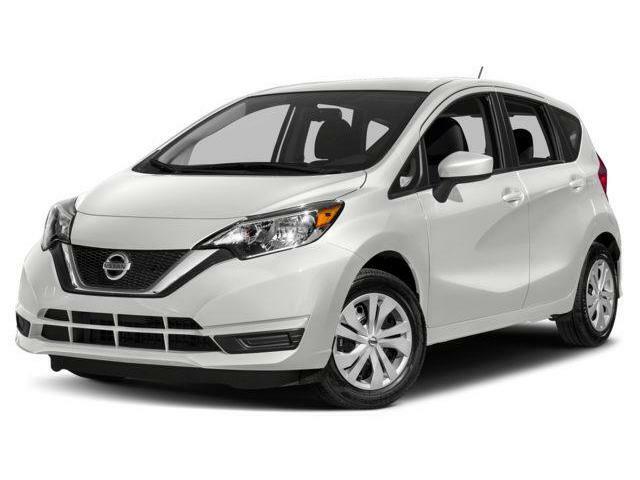 $21,421 x 84 Months @ 3.9% APR (estimated financing rate, cost of borrowing $2,758). 10.00% down payment. 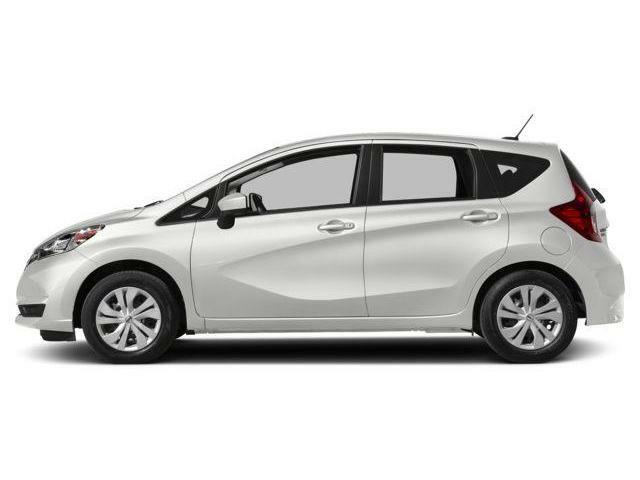 $21,421 x 60 Months @ 2.9% APR (estimated lease rate, cost of borrowing $2,127, estimated buyout $7,497).